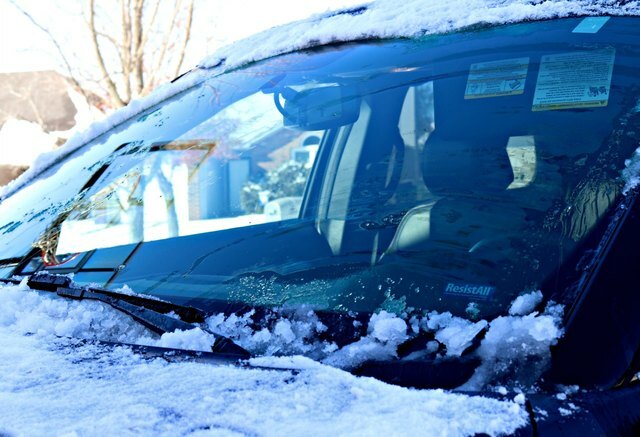 Cleaning ice off of your car's windshield and windows can be a daunting task, and sometimes you may not have a scraper handy or time to let your car windows defrost on their own. 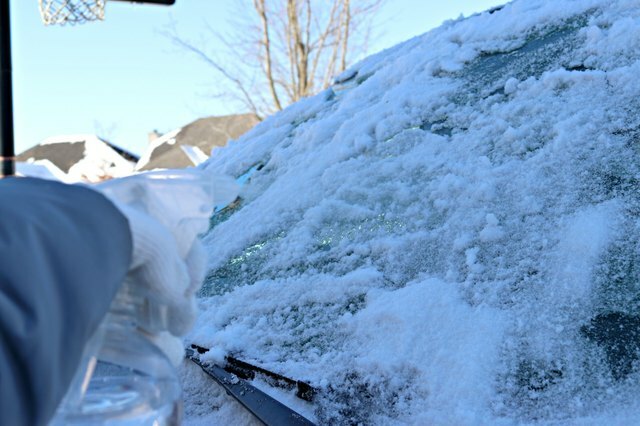 With just a couple of household ingredients you can make your own car window and lock de-icer solution. 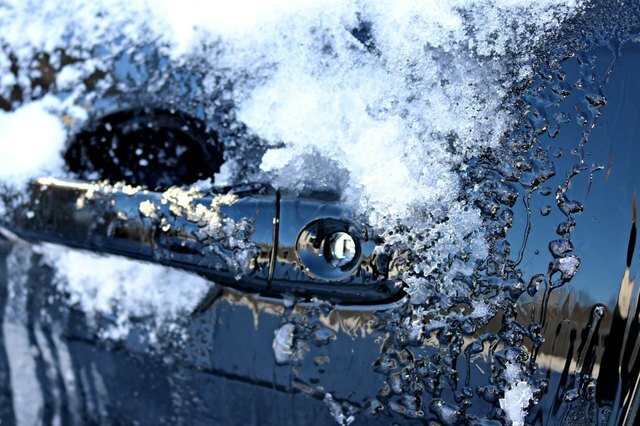 Keep it on hand during the winter months for moments when time is of the essence and waiting for your car to warm up is not an option. Step 1: Make the de-icer solution. 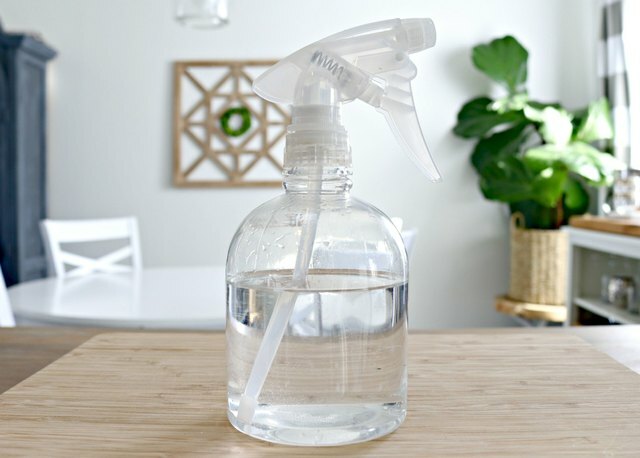 Add 1 cup of water and 1 cup of isopropyl alcohol to a clean spray bottle. Shake before each use. 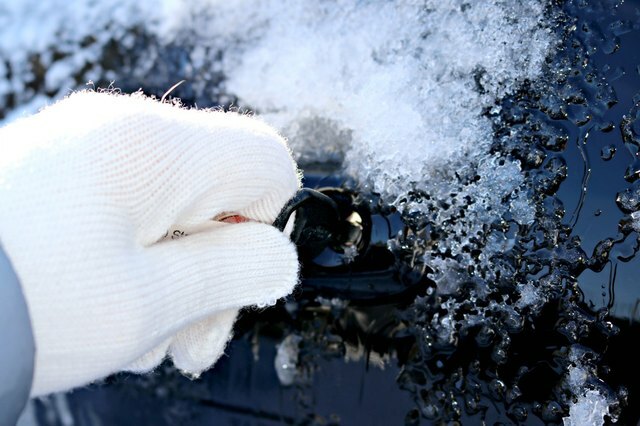 Step 2: Spray your car's icy windshield with the de-icer. Step 3: Let the de-icer work for a couple of minutes. The ice will start to melt quickly. 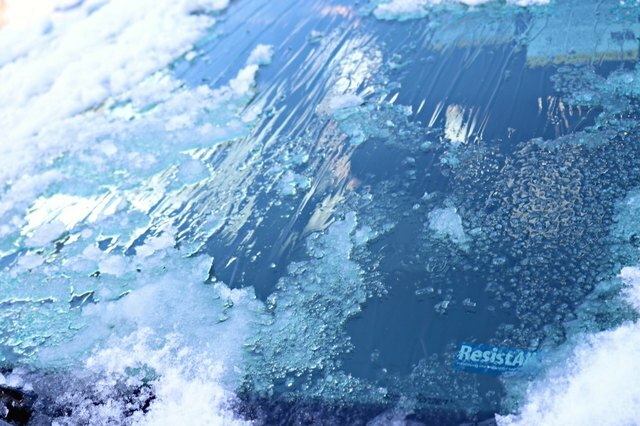 Once the ice starts to melt, turn on your windshield wipers to help it along. 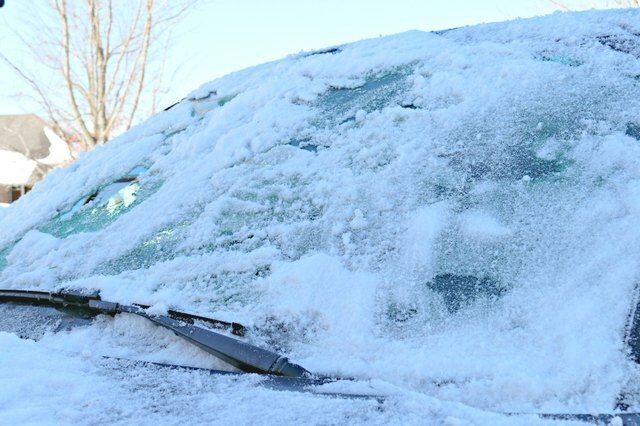 The de-icing should only take a few minutes, depending on how thick the ice on your car's windshield is. Now, onto the locks! 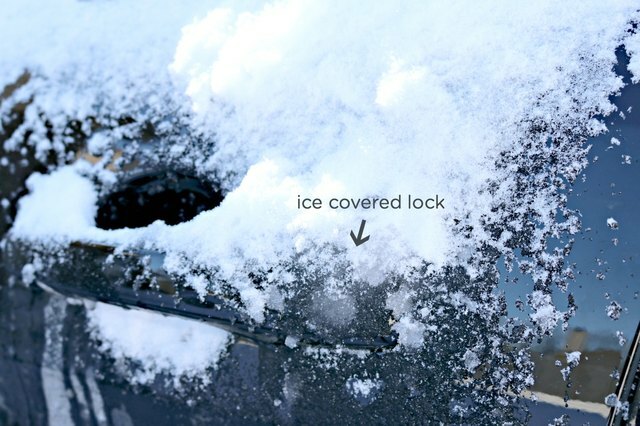 Just spray the de-icing solution on your car locks and watch the ice melt away in seconds! Your car will be ready to roll! 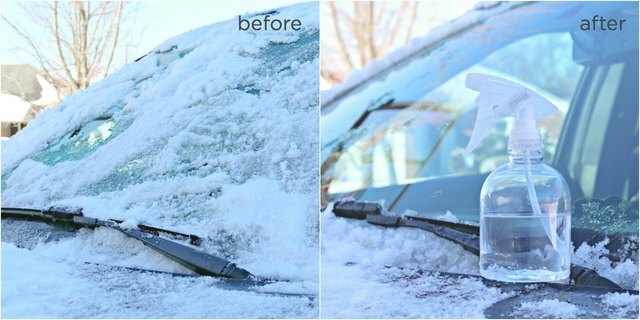 This amazing car de-icing solution works great on windshields, windows, locks and doors too, making getting on the road in the coldest temps a little easier!